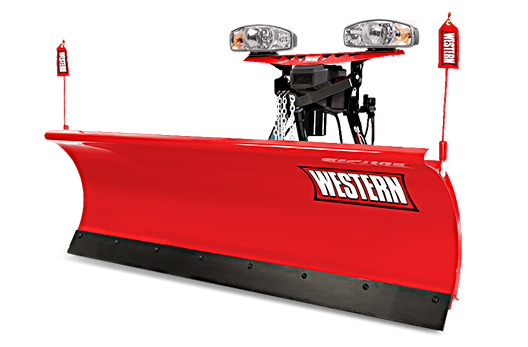 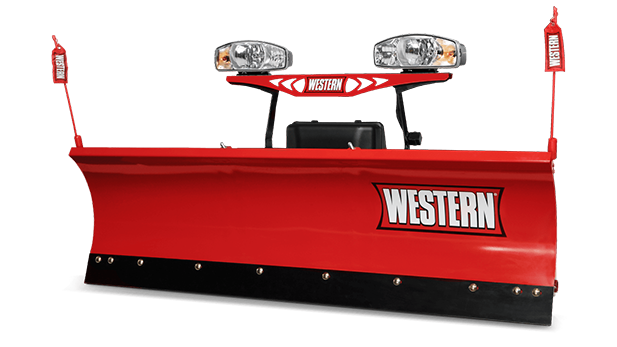 Poske&apos;s Performance Parts is Proud to be a Western Snow Plow Dealer. 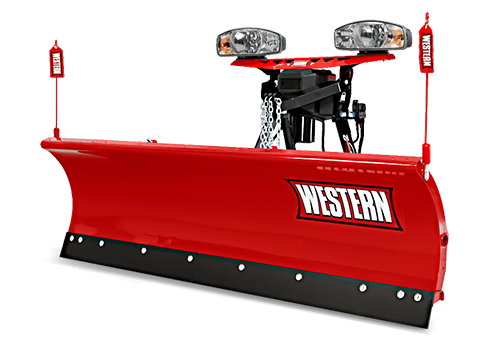 Get Snowplows for your UTV, Truck or walk behind. 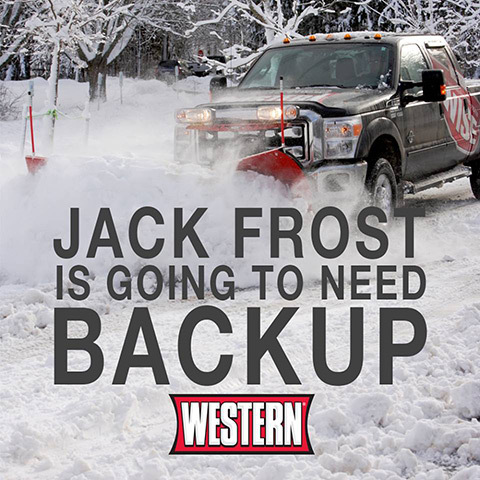 We also carry parts for maintaining your Western Equipment. 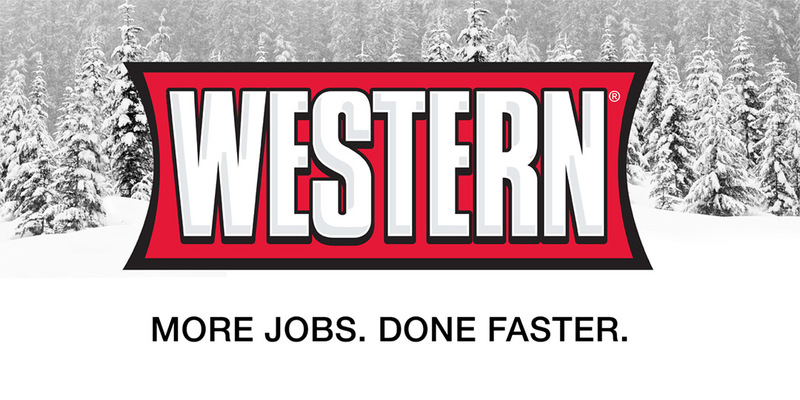 Drop by or call to find out more!